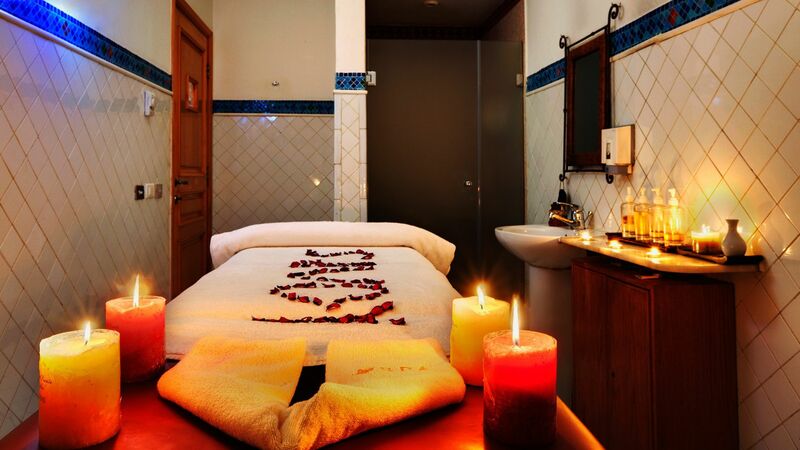 Massages, body treatments, facials, nail care, peeling, and body scrubs and wraps are all available at Savoy Spa in Sharm El Sheikh. An excellent spa, Savoy Spa offers terrific services and facilities, including fitness rooms, saunas, steam rooms, Jacuzzi, a rooftop rest area with parasols and more. Your destination for mind and body relaxation and rejuvenation, Savoy Spa provides the highest level of service from our trained professionals. Egyptian natural herbs and essential oils are incorporated in our spa treatments, and our professionals offer a personalized approach to every massage, body exfoliation, reflexology, full-body treatment, manicure, pedicure and beyond.